1.to enable dolby digital plus after flashing rom install lucky patcher and open go to toolbox>patch to android>check the box for "disable signature verification on the package manager" and apply wait until reboot. now u can enjoy the effect of dolby digital. 2. when using walkman app and enjoy its feature like the skip, back, play/pause on lock screen as well as the skip music on double click from headset button. pls disable first the stock player of lewa. 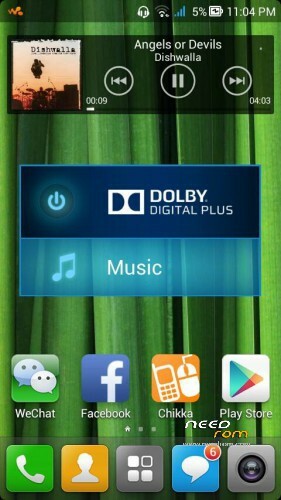 go to manage apps and locate the lewa player named "music" tap it and tick the disable button. Sre you using custom CWM recovery? Im not having problem while flashing.. I had just install whatsup just to try if its having error but clearly i have successfull downloaded it and install and open the app without problems… if only i could jus post here my screen shots to prove..
Any update? I love this ROM. @gee: could you still update new row? or it's the final version? Wifi or USB tethering can't connect. do you have fix for that?